Maryland Senate has passed a bill that would overturn governor Larry Hogan’s order to start school after Labor Day. The order is currently waiting to reach the House of Delegates and would once again shorten the time off for students and teachers of public education. According to The Washington Post, in 2017 Governor Hogan ordered that all Maryland public schools begin class after Labor Day. According to his bill, extending summer vacation would help save money that is spent on the air conditioning systems that schools provide during the first couple days of school in August. However, Senate wants to change this. Many oppose starting school later because according to The Baltimore Sun, parents have said they struggle to find summer camps and child care in the summer leading up to Labor Day. Delaying the start date also affects students who rely heavily on free and reduced meals provided by the school system. After the calendar change, students and staff got fewer days off. When schools started before Labor Day, students got more days off throughout the school year. For example, professional development days for teachers are now half days for students, whereas before, they were full days off for students. This is done because there is a shorter window to complete the 180 required days of school. Last year was the first year students started school after Labor Day. Many students found that is was beneficial because they felt like they had a longer summer. Although starting before Labor Day would give students days off throughout the school year, many feel it just makes more sense to start in September. 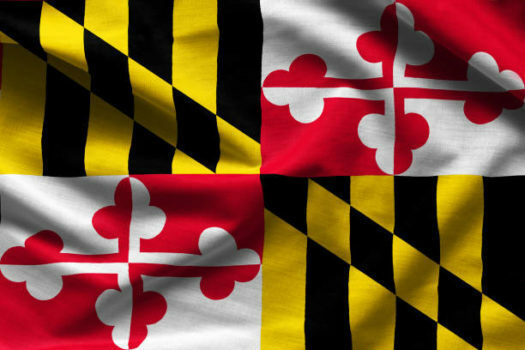 Polls show that many Marylanders agree. According to research conduted by Gonzalez Research, roughly 56 percent of Maryland residents believe that school should continue to start after Labor Day. The Maryland House has yet to act on the repeal.